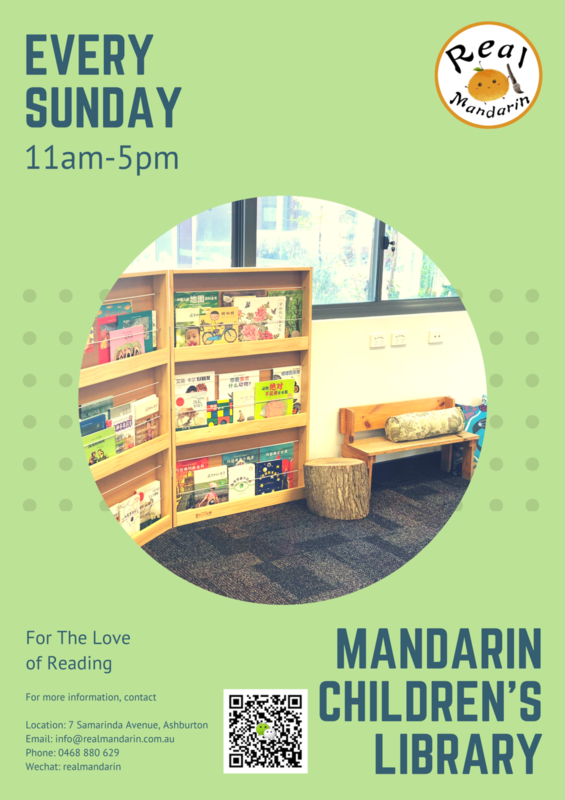 Real Mandarin Children's Library is a non for profit library. Our vision is to help children find fun and beauty in Mandarin picture books. Our books are high-quality Mandarin picture books chosen by hand. We know the value of reading in a child's life. 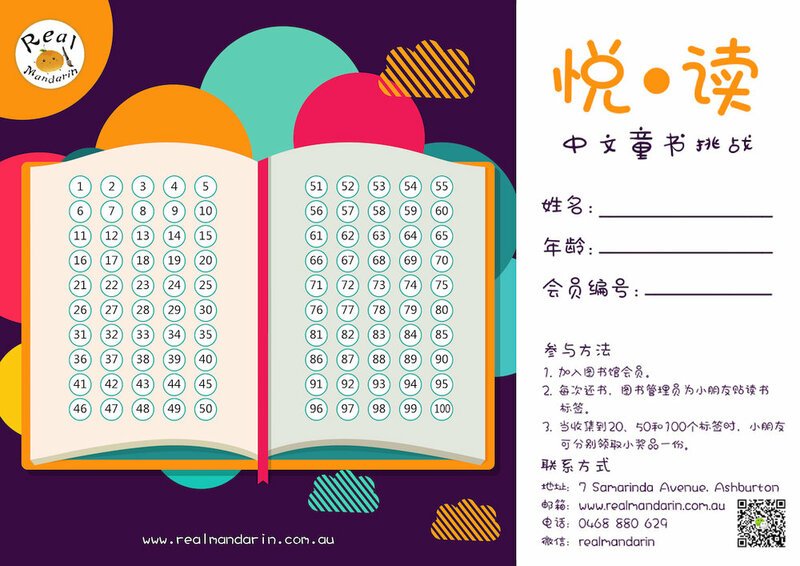 We also know how hard it is to source good Mandarin children's books in Australia. That is why we decided to set up a Mandarin library for our children and families.